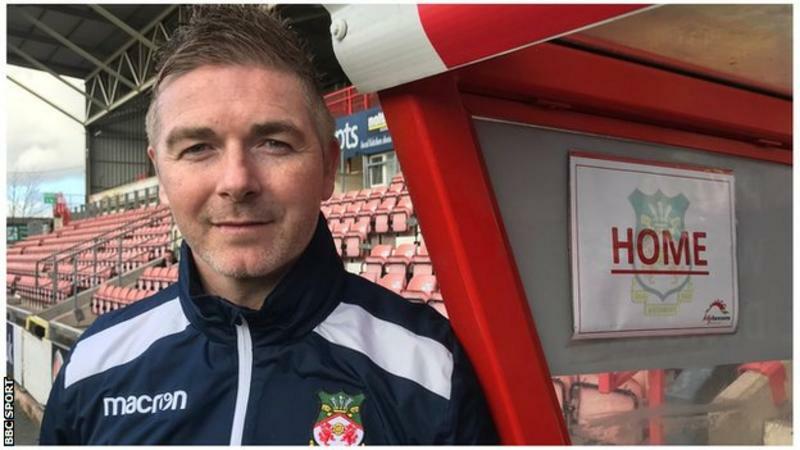 Actual football returns with a historic game - a new manager in the dugout! We are joint 4th just four points behind leaders Leyton Orient and Dagenham & Redbridge are 13th. After the high winds it seems the floodlights are still standing, and the sun is coming out. Give your views & opinions live in this match thread, or if you think something important has been missed please post - Please be respectful to fellow RP'ers in what you do post up and anyone reading bear in mind this is a live thread....! Good luck Yosser, 2-0 us. Expect a result today cos D and R have a leaky defence. Onwards and upwards to the football league !